Blast from the past. 2013, Katie Holmes and Jeanne Yang launch their fashion line during New York’s fashion week! Kent Miller was there to capture the excitement! No not "the" Princess Grace of Monaco but a Princess Grace all the same. This young lady is no stranger to the studio and is delightful every time we see her. 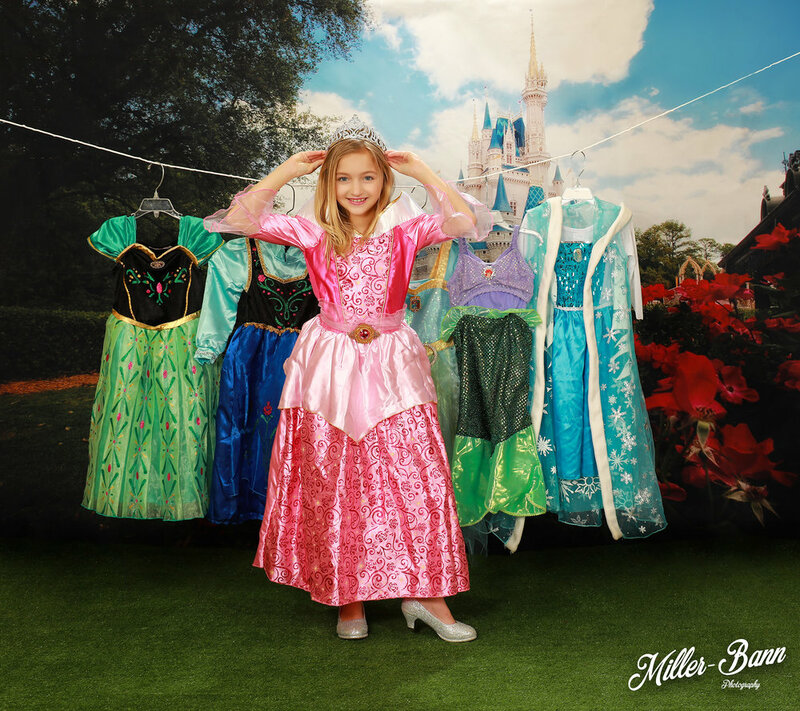 Grace came in with her mother for some new headshots for her dance and acting but also wanted to capture something with all her princess dresses that she's about to retire. We couldn't help but give her a castle. 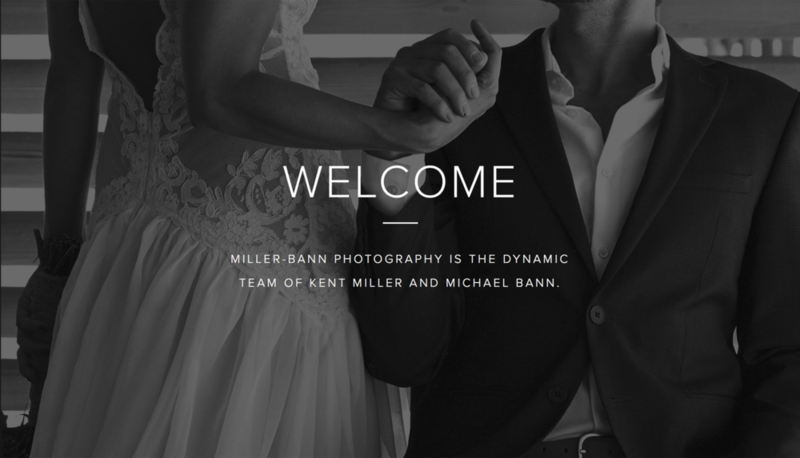 Miller-Bann Photography is a full service studio. We work in every facet of photography you can imagine. We love diversity and by having broad experiences to draw from, there isn't any type of challenge we will not be able to handle with ease. Contact us to capture your life's memories. A quintessential New York Wedding. Quite simply a gallery of their day's images. Boudoir. For you, For Him. For each other. Sometimes when we look back through some of the thousands of shoots we've done over the years (yes we are both full time photographers, this isn't a side-gig) we have flashbacks to the days and the smiles and the tears of happiness. What memories can we capture for you? I first met Rebecca and Dustin at a shoot I did at Old Sled Works in Duncannon Pennsylvania. It's an antique mall but features a vintage soda fountain and arcade that is dream location for photographs for those who love the mid-century period. Rebecca was the subject and Dustin came along in support. I am just finishing up some images and art for this terrific couple I've gotten to know over the past few years. I first met Lori as I was visiting the grand opening of a regional studio I was visiting with a friend. It was a pinup themed event and at the time I was still involved with my magazine Retro Lovely, It was perhaps a year or so later I first did some photos of Lori. This was an incredibly wonderful wedding that took place in Pensacola Beach Florida. Family, Love, Sun, and visual memories to last a lifetime.